The folks at Facebook recently enhanced their Comments Social Plugin which allows you to integrate Facebook comments onto web pages on your website. This tutorial walks you through the process of adding the Comments Plugin to your website. Facebook, of course, offers instructions as well, but I found them to be somewhat cryptic in places and there are certain file naming conventions that must be followed, or the comment moderation capability won't work. If your site has many comments boxes, we strongly recommend you specify a Facebook app id as the administrator (all administrators of the app will be able to moderate comments). 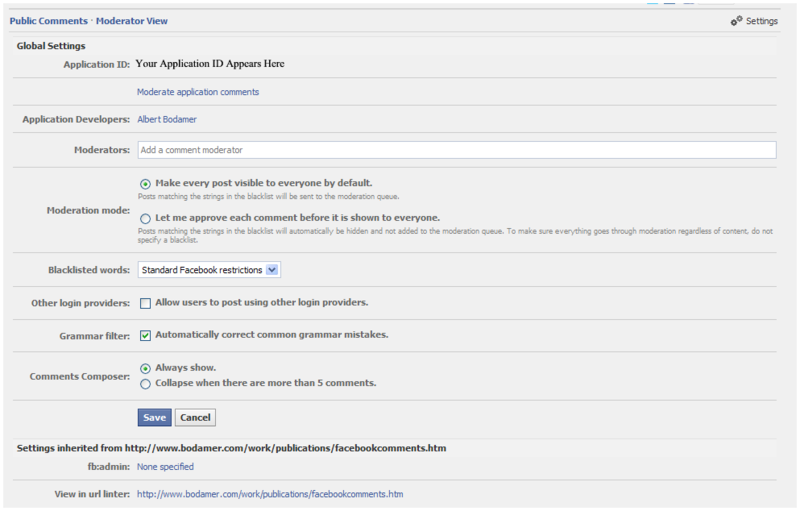 Doing this enables a moderator interface on Facebook where comments from all plugins administered by your app id can be easily moderated together. 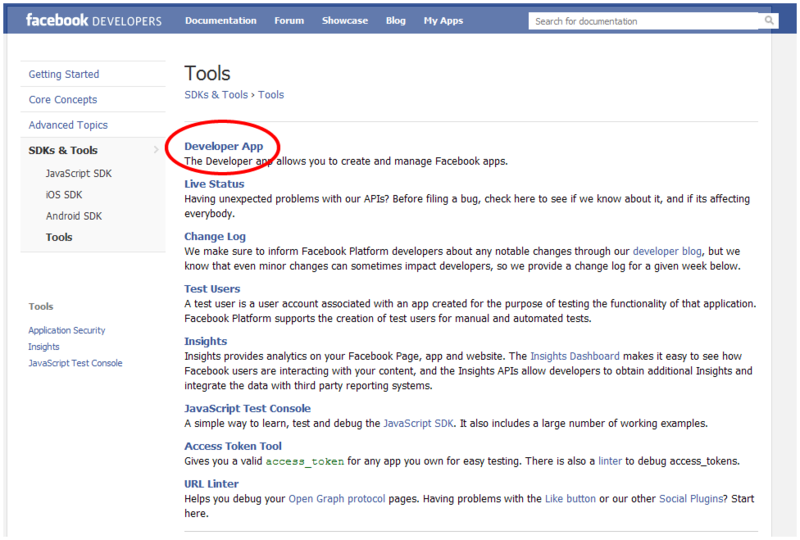 To get started, and get an App ID for your Comments moderation, you need to install the Facebook Developers tool. 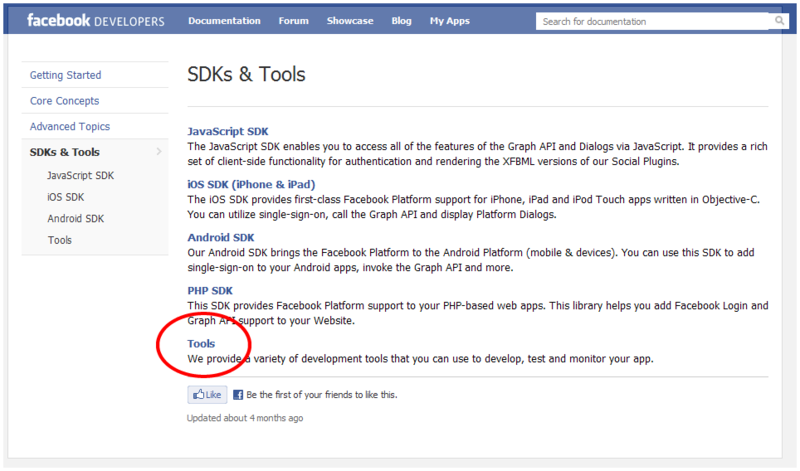 1) go to http://developers.facebook.com/ and select "Add Facebook to my Site"
2) From here, select "SDKs & Tools" from the options on the left. 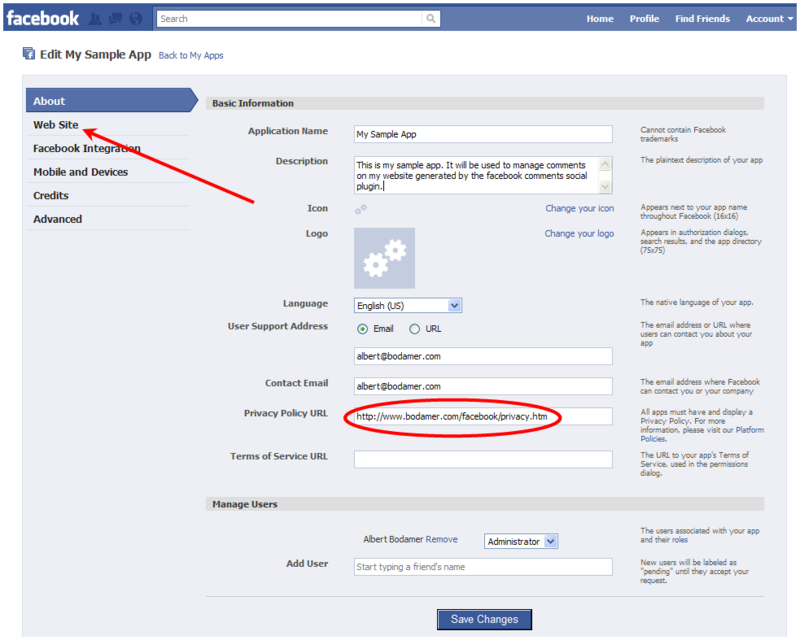 4) Next, select "Developer App"
7) Create your Application, by naming it and Agreeing to the Facebook terms. 8) Now enter the text to pass the security check, and click "submit." 10) On the Web Site screen, enter the URL directory of your website where the pages will reside that will use the Comments Social Plugin. Note that the URL must end with a "/" Note your Application ID, you'll be using it later to manage your comments. Click on "Save Changes." 11) Once you save your App, a summary screen shows you the App ID and offers various tools for the App, including the ability to Moderate Comments, which we'll be using later. 12) Here's what the comment moderation screen looks like. 13) In editor's mode, open the web page on your website to which you will be adding the comments plugin. As in the example below, insert the highlighted meta code. 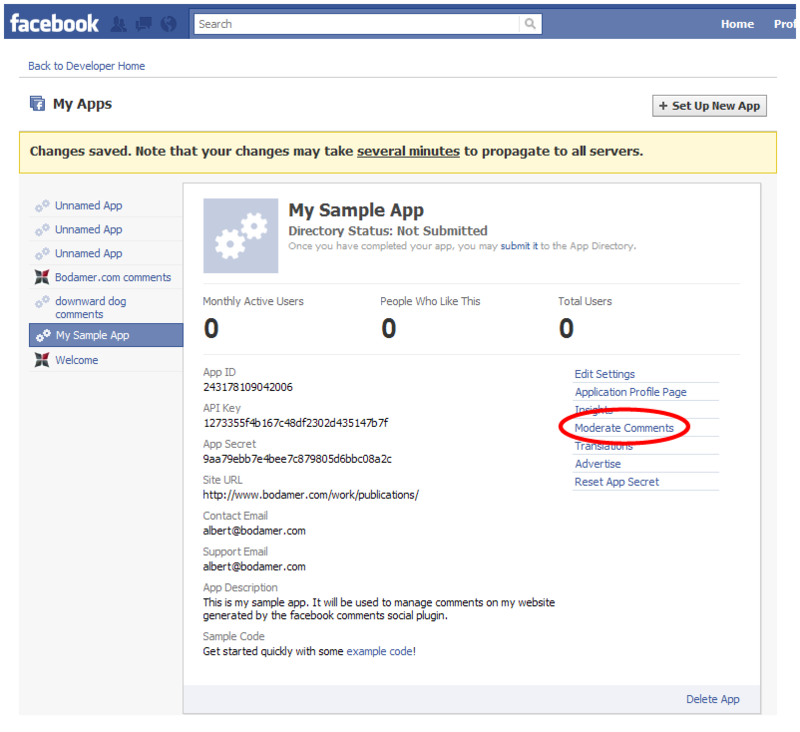 Be sure to replace the sample app_id content with the App ID for the app you created above. 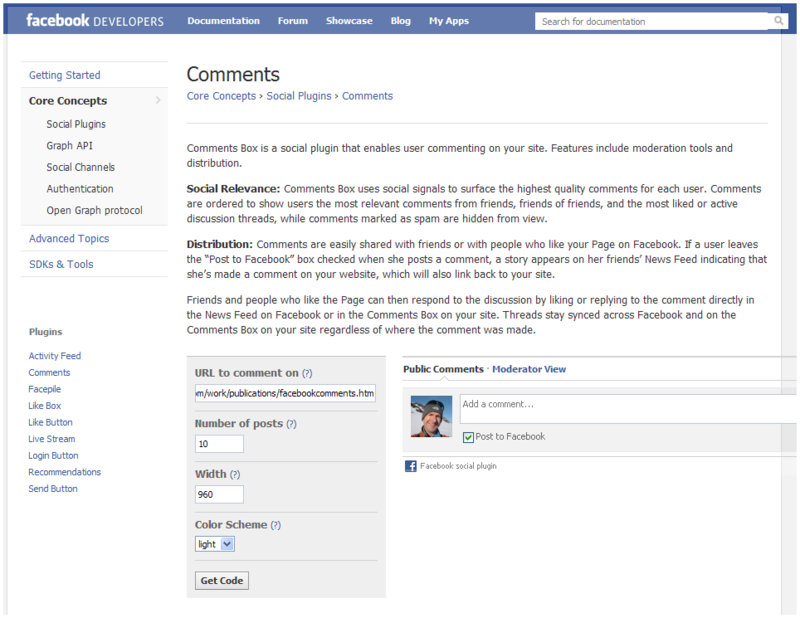 You are now ready to add the comments functionality to your site. 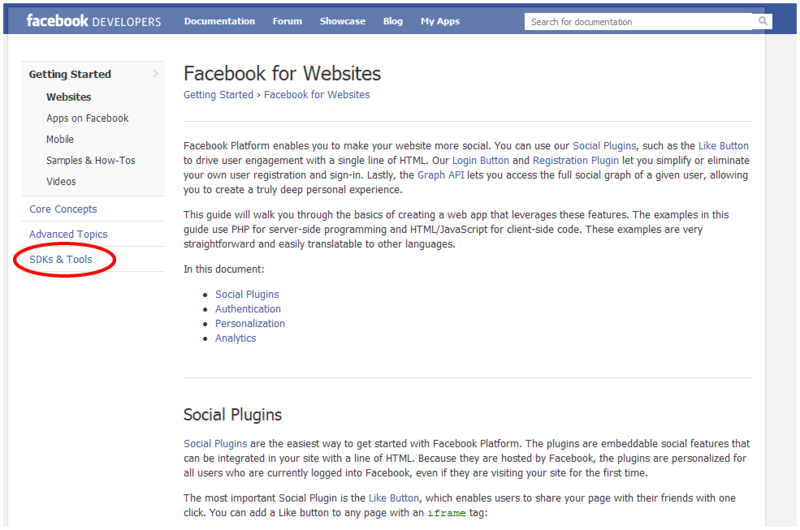 14) Go to: http://developers.facebook.com/docs/plugins/ and click on "Comments"
15) Enter the URL for the web page to which you will be adding Comments functionality. Remember that this web page must be contained in the directory you entered in step 10 above. The little secret it took me a good while to unravel is that for the moderation capability to work, the web page name cannot contain spaces or under-scores. I had to rename all my web pages to conform to this unspecified requirement. Next, select the number of posts you wish to allow to appear by default as well as the width (in pixels) and the color scheme. Once you're satisfied with the appearance, click on "Get Code." 16) When you click on the "Get Code" button, a window containing the XFBML code pops up. Cut & paste the code into your web page where you want the comments section to appear. 17) Save and publish your web page. 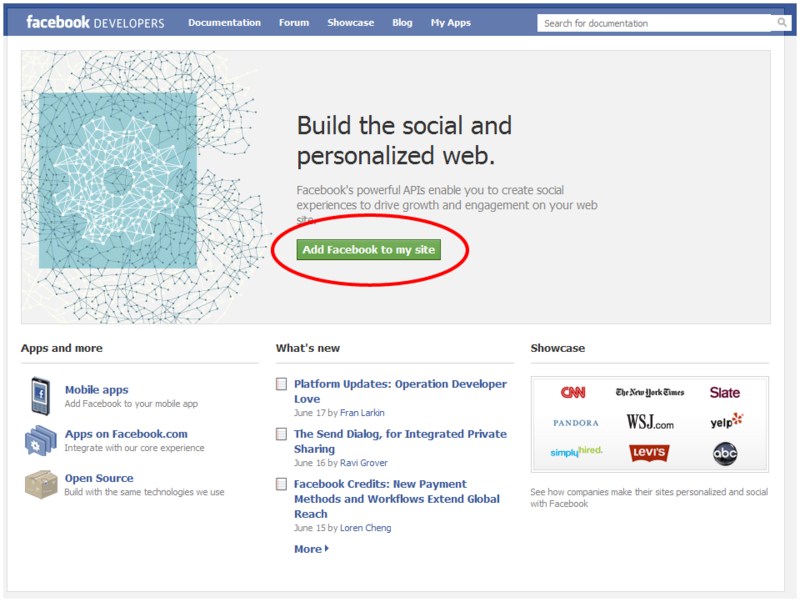 Repeat steps 14-16 for each web page in which you want to include Facebook comments. 19) You can manage your moderation settings right from your web page by clicking on "Settings" in the upper right of the plugin. From this screen you can control the moderation settings for all pages you set up where you identify the App ID in the meta code as in Step 13. You can manage individual comments, and establish the Moderation Mode. You can also employ blacklisted words and other options as detailed below. 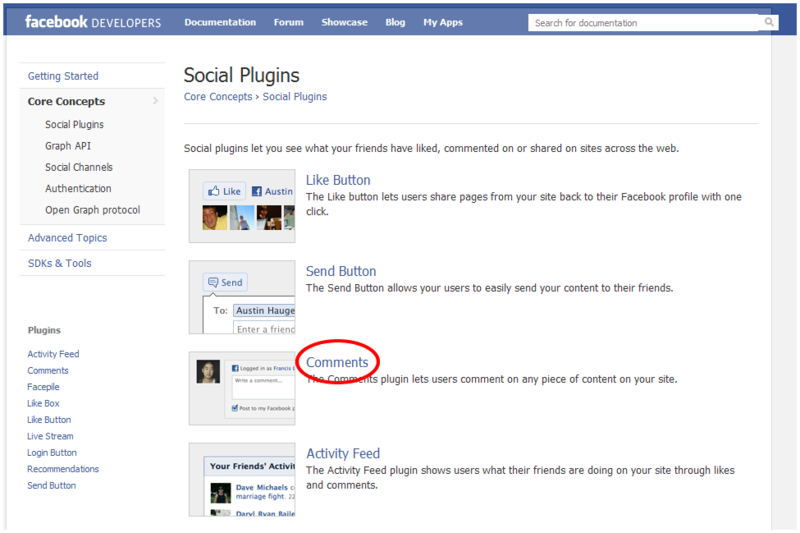 Title: FACEBOOK SOCIAL PLUGINS: ADD COMMENTS TO YOUR WEBSITE.